A mobile beauty service offering relaxing and therapeutic treatments in the comfort of your own home. 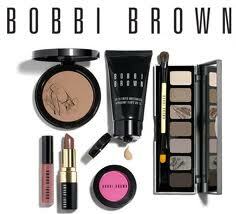 Fully qualified professional service which will leave you feeling relaxed and fabulous. 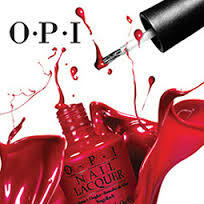 Providing a full range of treatments tailored to suit your individual needs. 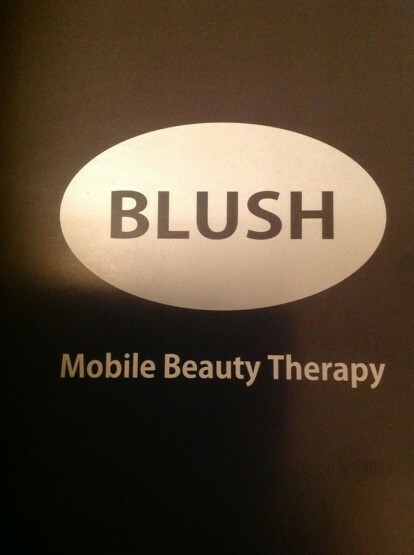 Blush beauty therapy allows you to enjoy and relax at a time and location that is convenient to you.